I bet this will dip lower (hopefully) not quite stop me out, and then rise back up. This keeps happening - any tips? If it does do it again this time I will assume it for every time. I think I'm entering too early? Would the confirmations you get in the paid service help prevent against this? I think no? Any screenshot previews I can see? I have here a chart of USDCAD long. 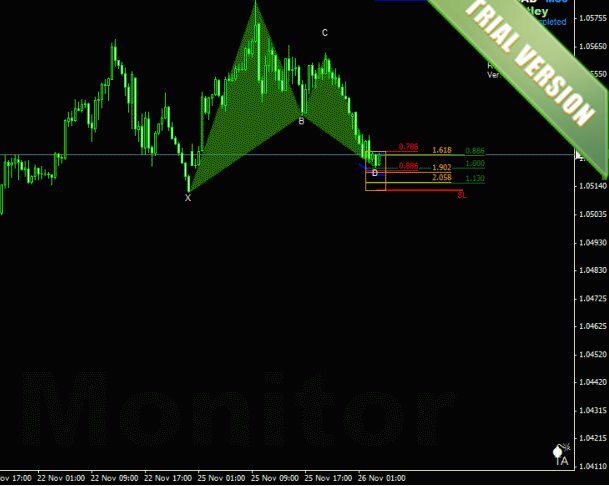 Bearish Gartley completed on daily chart but price did not reverse. But instead price broke out of pennant and now moving in channel. This is very confusing for me. Someone ideas? Looking at the 2 indecision candles you would suggest price is going to fall. But i really think the break out of the pennant is a false break and price will soon move down. Shinwi, that's the sort of thing I'm talking about although it is interesting that the channel overpowered the harmonic pattern. Not all patterns go good I suppose? Last edited by jago25_98; 11-26-2013 at 06:55 PM. What has usdjpy to do with usdcad? Correlation you mean or? 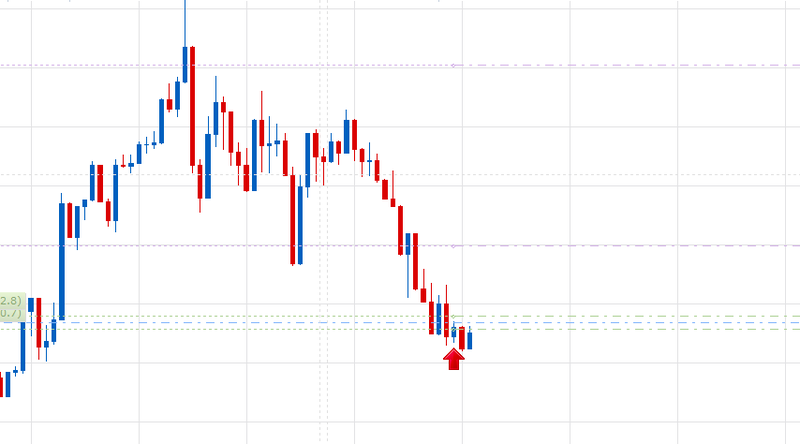 For me now il waiting neckline of HSH pattern on the hourly timeframe to break to go short on usdcad. Check chart below and let me now what you think. Target 1.04200. We have to cross one great supportlevel at 1.04800.
sorry about the USDJPY. That was basically offtopic. I was wondering how the AMP signals differ to the Kor signals. Moved to a separate thread, sorry to confuse. Well I don't know. I had pulled out a bullish pattern from AMP on the 30M but you seem to have found a bearish pattern. Perhaps the interaction of those 2 has created the channel? I had a buy pending order but it hasn't been engaged. I now feel the bigger picture could be your pattern? I'm not sure this helps other than perhaps supporting more of a ranging scenario in which case we both won't see big moves. I've close my positions on this pair now as a result of seeing your pattern though. No i really don't know what to do on this pair. For me is the only thing to consider is the break of the neckline of head and shoulders pattern. And my pattern seems a bit invalidated. Im new to trading so please all what is say is no advice. I just share my thoughts. You could be right and i also maybe. 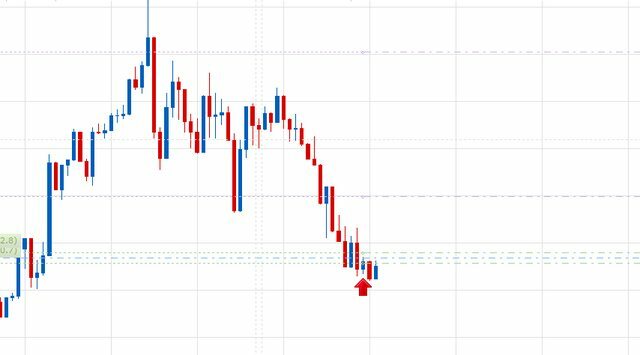 Hey look to me like you had a good entry on this trade and you got some pips now the trick to this is to take the extension from C to D and take your profits at 38.2 Fibonacci retracement. Thnx for your response. I was a time away so could not respond earlier. Could you explain what you mean a bit better. You are saying that th trick is taking the trade from c to d and take profits at fibo retracement 38.2?